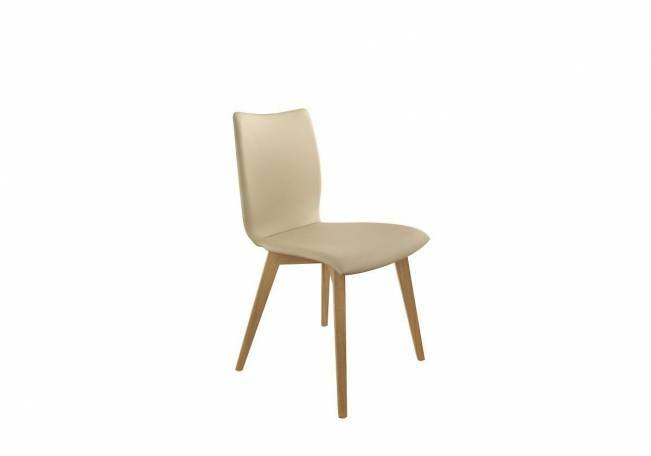 The S200 is an extremely comfortable wooden chair that invites you to relax for a while and its timeless design attracts everyone‘s glances. 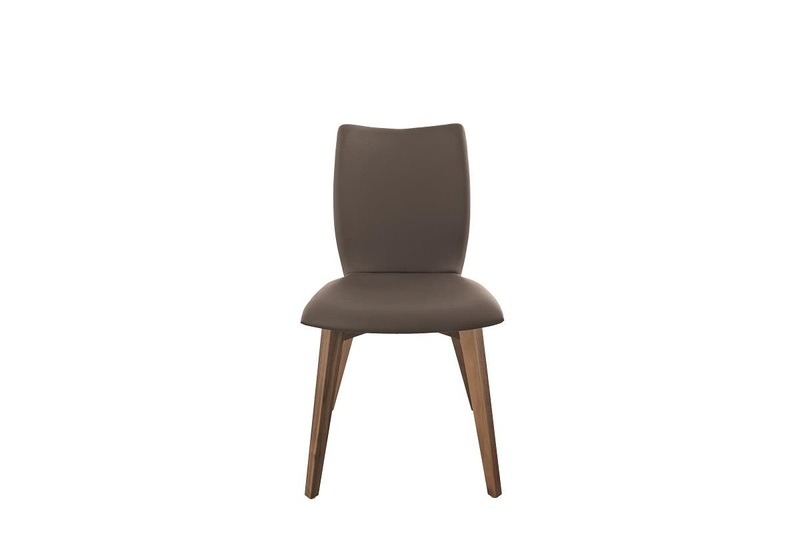 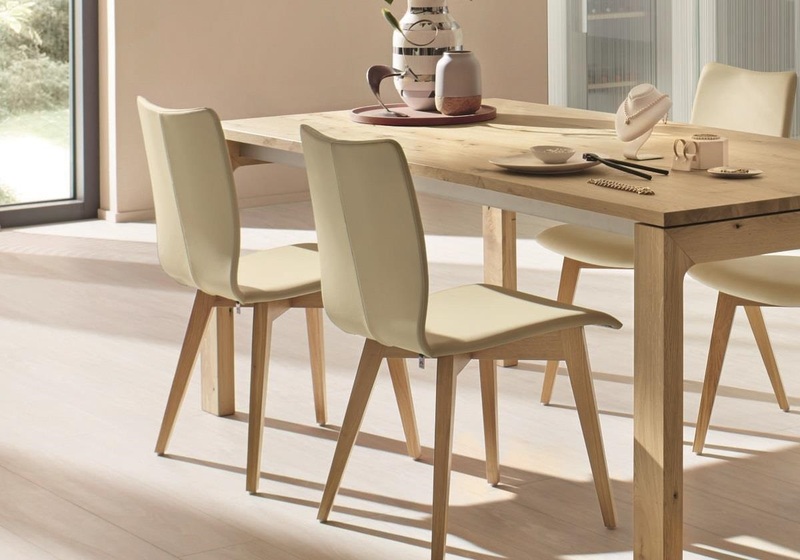 The substructure of solid oak or walnut harmonises perfectly with the finely upholstered ergonomic seat. Nappa leather is available as a cover in a choice of colours.